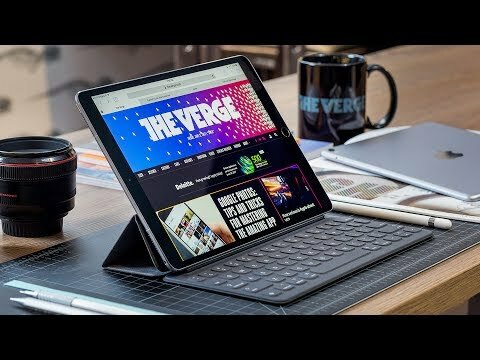 10.5-inch tablet comes with iPad Pro Retina display which supports a 120Hz refresh rate which makes scrolling easier and faster and less latency when using Apple Pencil. The lowest price of Apple iPad Pro 10.5 (Mid 2017) is P31,500 at Taiyen General Merchandise, Shanylle General Merchandise, Chet Cellphone and Accessories, mar&aquil cellphone&accesories and Amisha-Fae Gadgets & Accessories, which is 63% less than the cost of iPad Pro 10.5 (Mid 2017) at Lazada (P84,490). 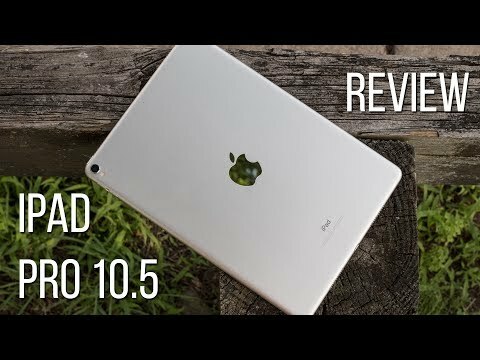 The latest price of Apple iPad Pro 10.5 (Mid 2017) was updated on Apr 19, 2019, 10:21.